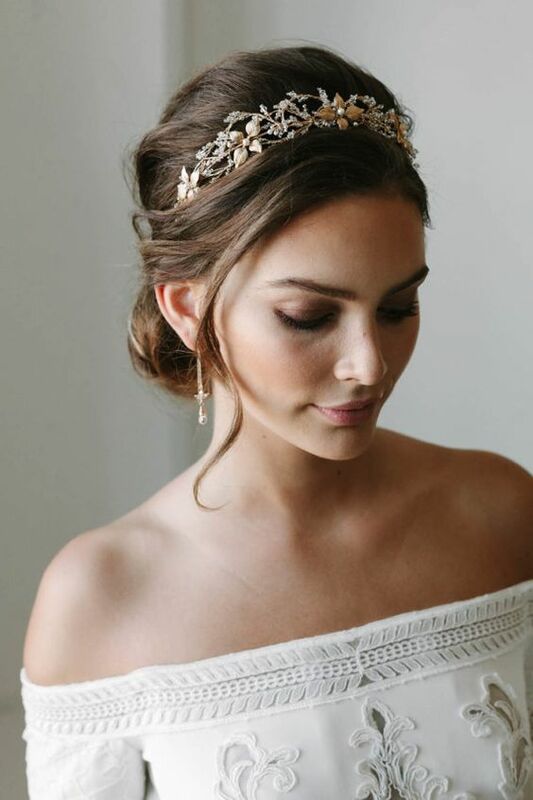 Choosing a wedding hair style for your special day can be exhausting – there are sooo many options out there. 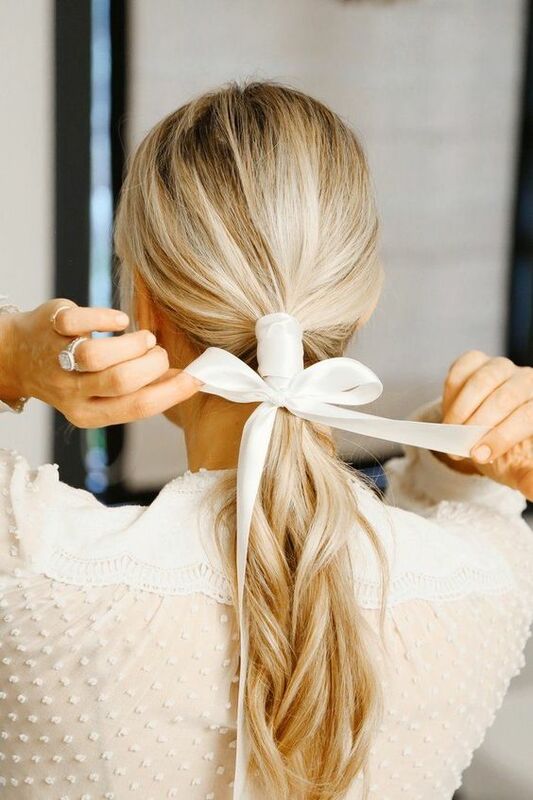 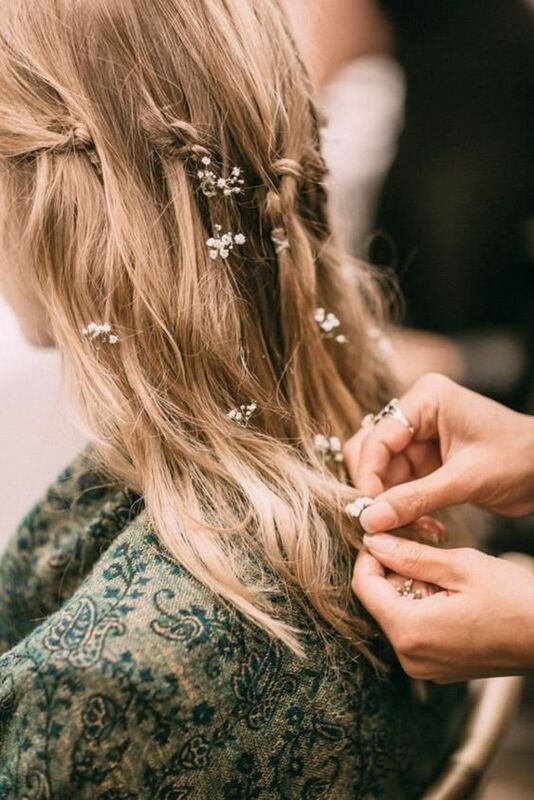 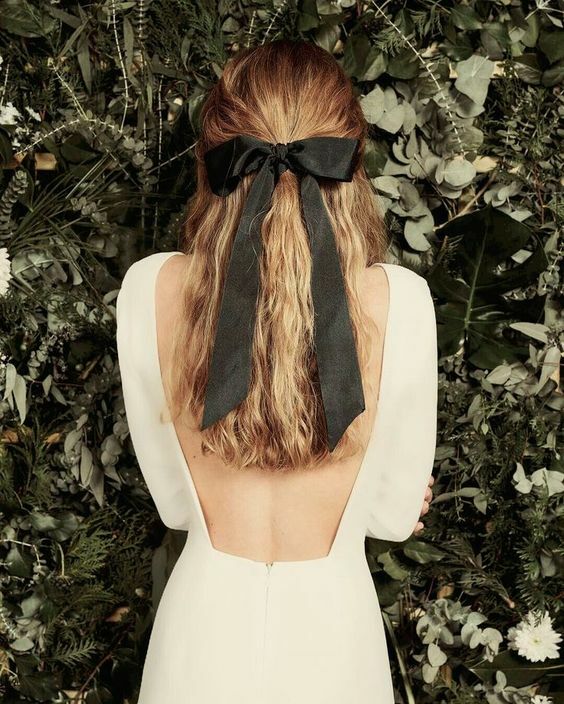 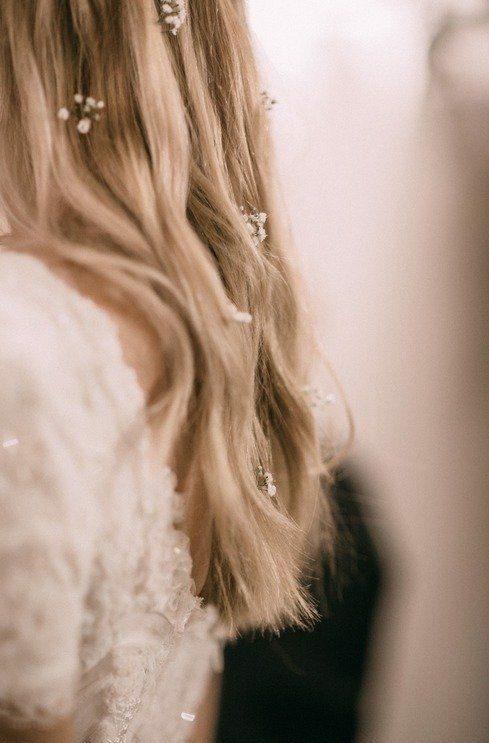 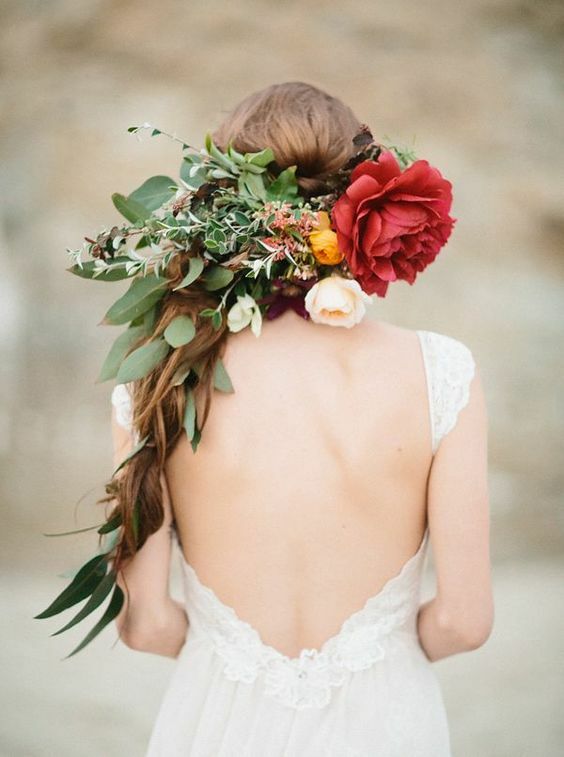 Lucky for you, we prepared these 10 latest trends for wedding hair in 2019. 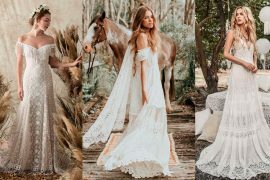 You can find many options that suit different styles, whether it’s a classic georgeos bride or bohemian chic. 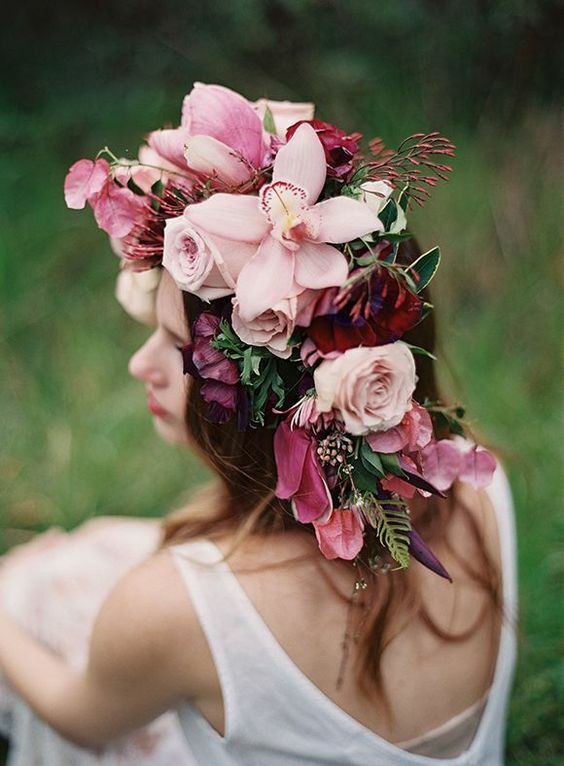 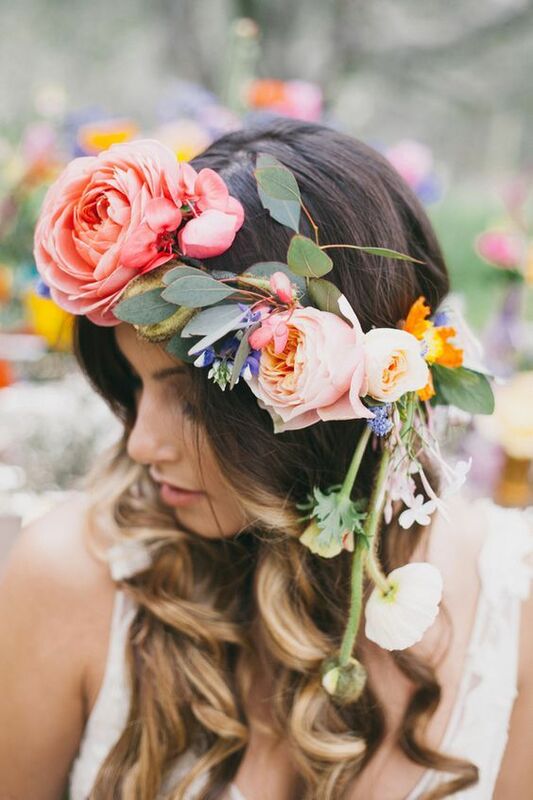 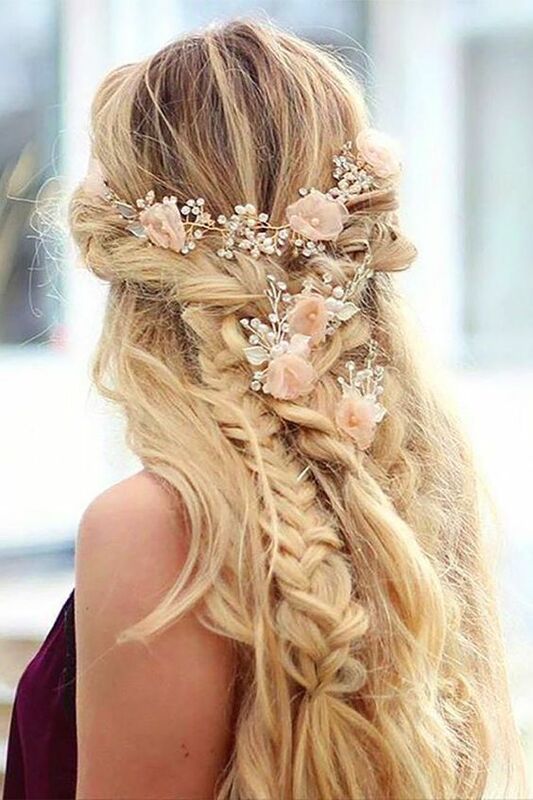 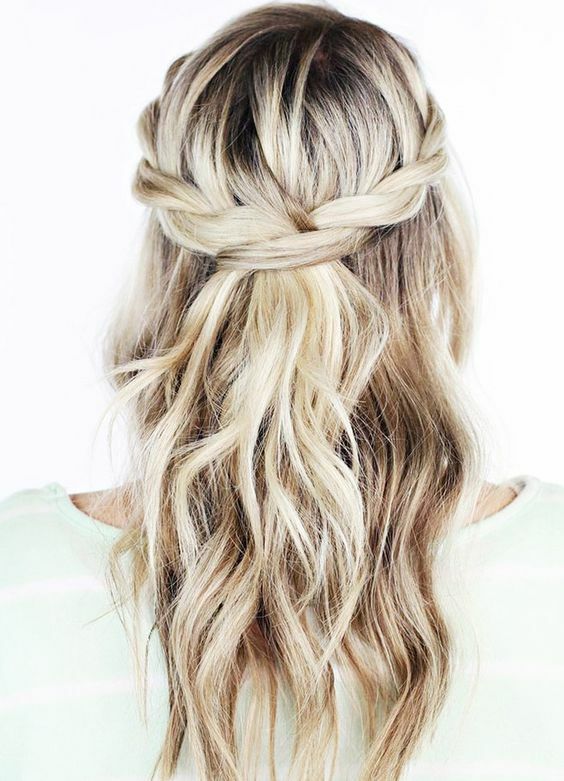 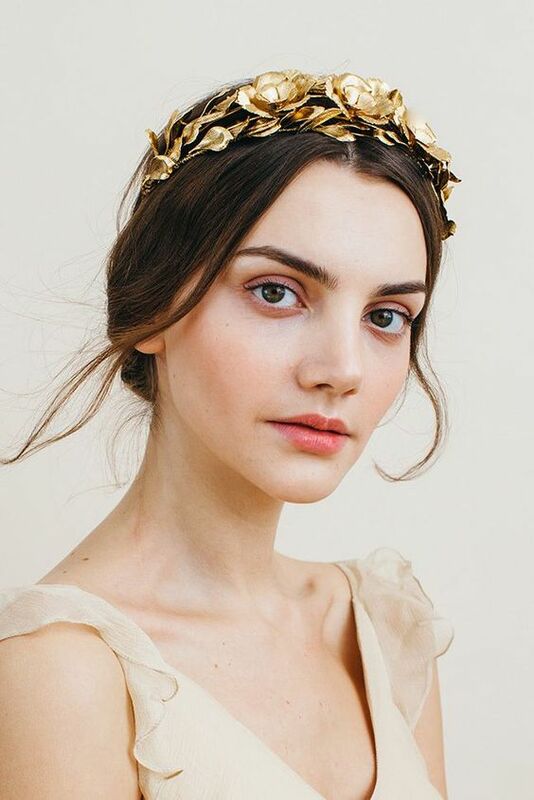 For perfect wedding look, style your wedding hair with oversized floral crowns or romantic braids. 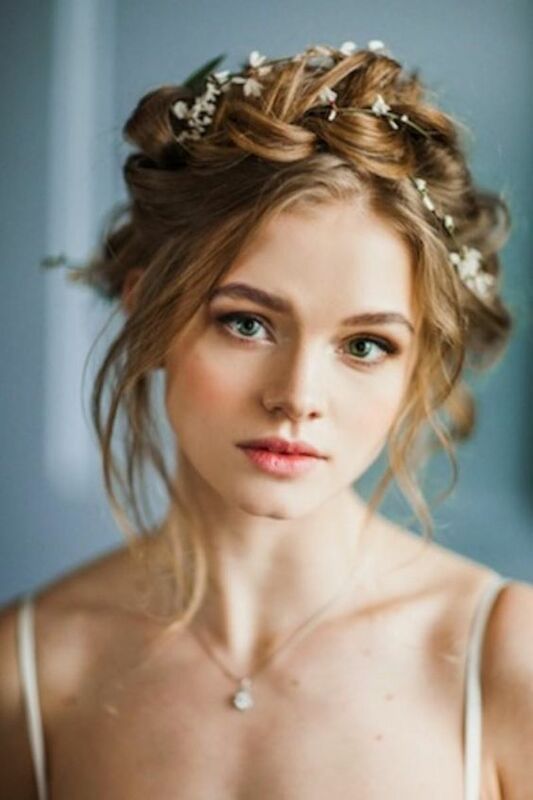 So get inspired and start your beauty trials right away. 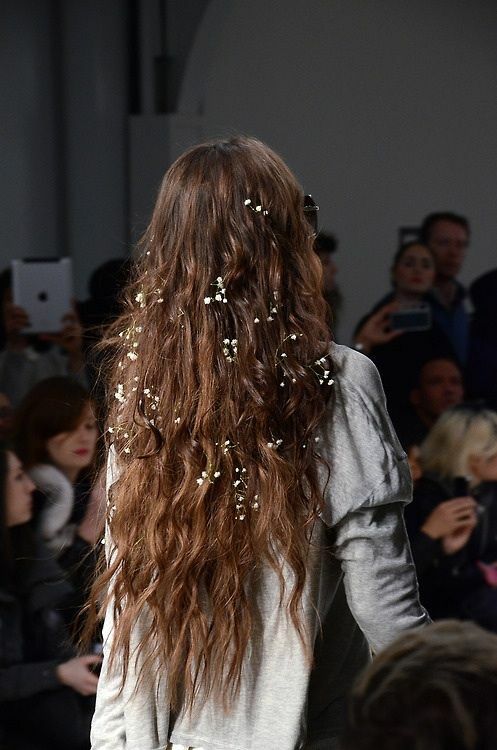 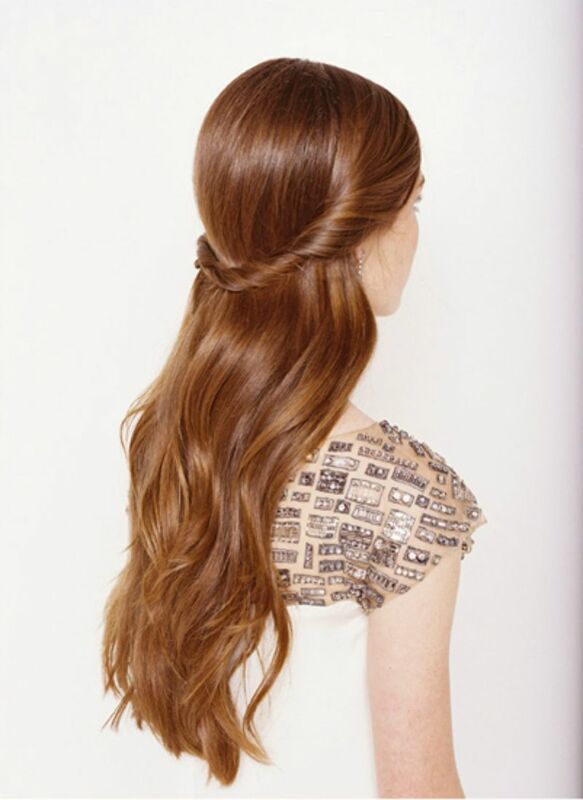 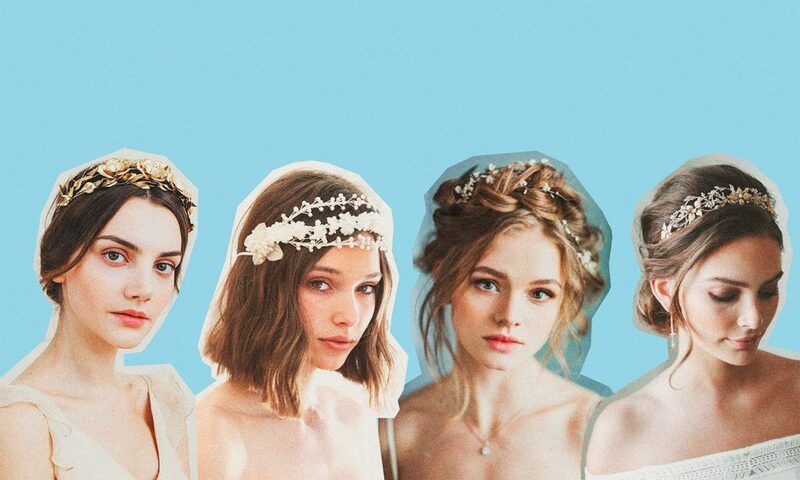 Browse our favourite wedding hair trends and choose the best option for you! 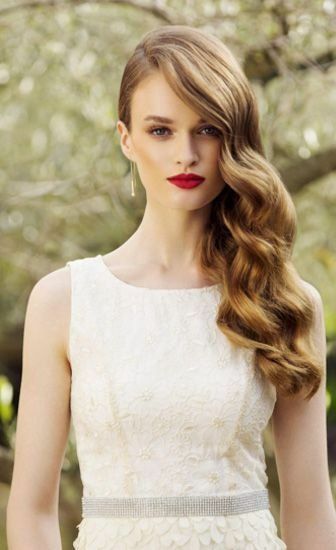 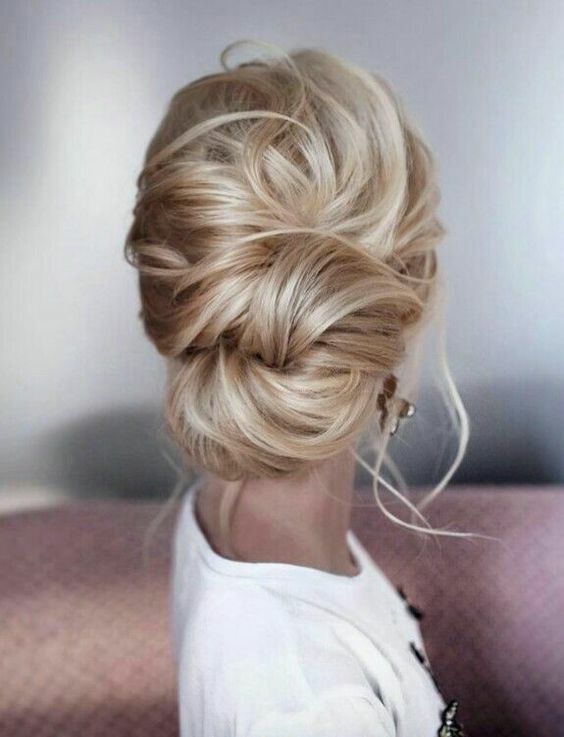 For more wedding hairstyle inspiration check out our Pinterest board. 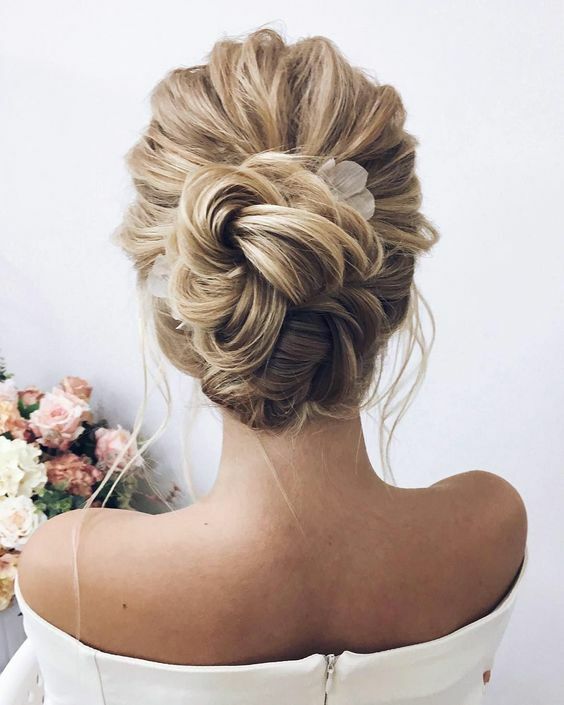 Make sure you saved all ideas. 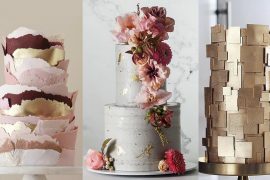 Also, don’t miss these amazing 17 tips for making the perfect DIY wedding invitation and latest trends for boho wedding dresses.